Your lawn and property are as important to the property you have as the home you have. You not only want your property to be looking its best all of the time but you want it to be as healthy as possible so that it does not cause any potential problems with your home. Because of this, you need to make sure you pay particular notice to the trees you have on your property. The way your trees look and thrive will not only affect the value of your property but the safety as well. That is why you will want to have a tree service company come visit you today . A tree service can do several things for your yard. Tree Trimming – Having your trees trimmed properly is an important part of home and property ownership. Over time, trees will not only continually grow in size but parts of the tree will become damaged as a result of weather, age, time or disease. Having a service come in that can take care of limbs that may be too large and hang dangerously close to power lines or your home is important for your safety, but you can also have areas trimmed that can help to keep the trees healthy and thriving. Removal – Inevitably if you have trees on your property there is going to be some kind of need to have a tree removed. Eventually a tree may die for a variety of reasons or become so damaged that it can pose a threat on your property. 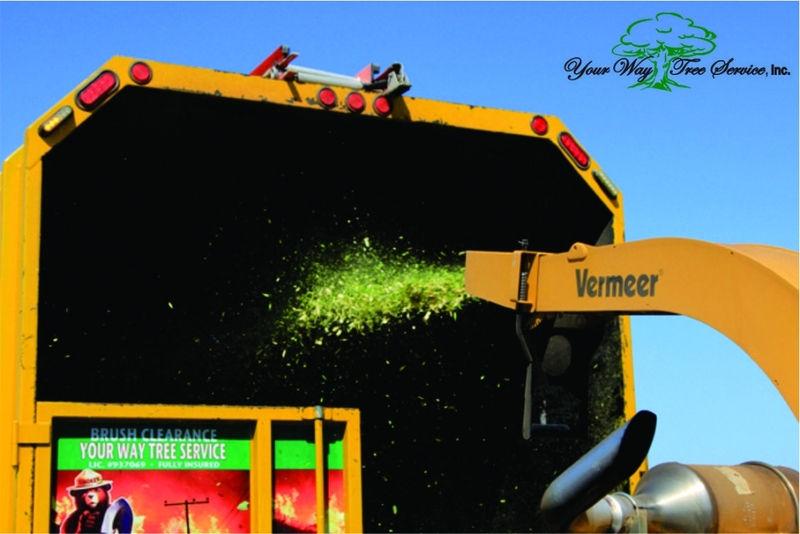 A tree service can come on site with the proper equipment, vehicles and tools and safely take down the tree and remove it from your property. You may also have a need to have the stump ground down so that no growth occurs in the future. 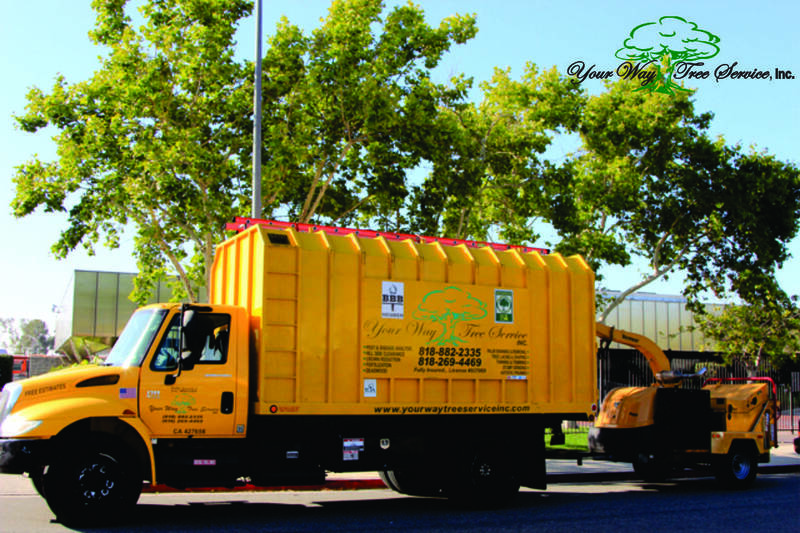 Fertilization – If you are looking into adding new trees to your property, you may want a service to come to you so that you can have the area evaluated properly so that you know what will thrive the best on your property. You can then have the area fertilized and maintained so it is primed for any new growth. Having a tree service come in to help you with your trees can be a big asset to you. It will help to make your property look its best all of the time.